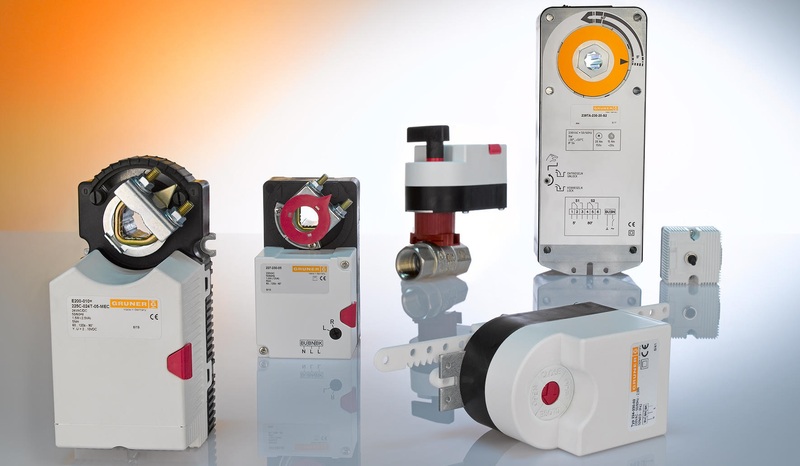 GRUNER AG offers solutions for modern-day switching and actuating applications. 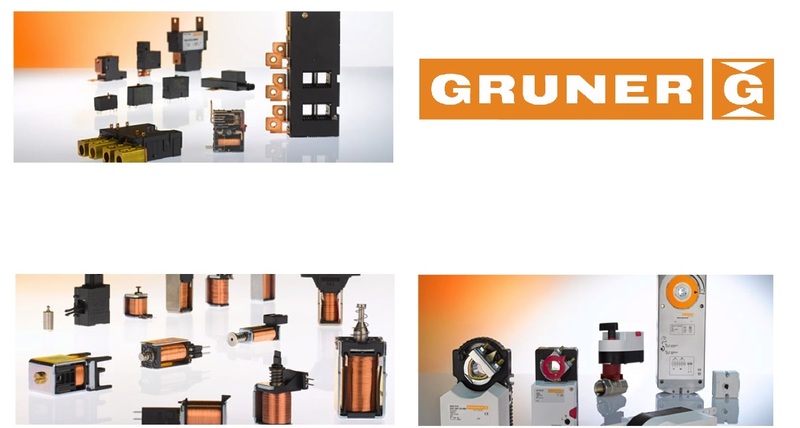 As a vertically integrated manufacturer, GRUNER is flexible with a high degree of engineering to quickly adjust to new markets and requirements. The company has production facilities in Serbia, Tunisia and India. 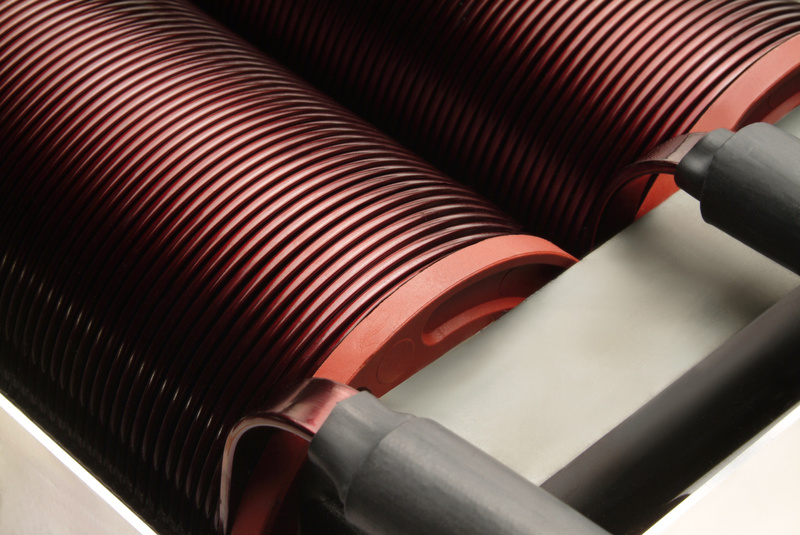 Customized Solenoids for security and automotive applications. 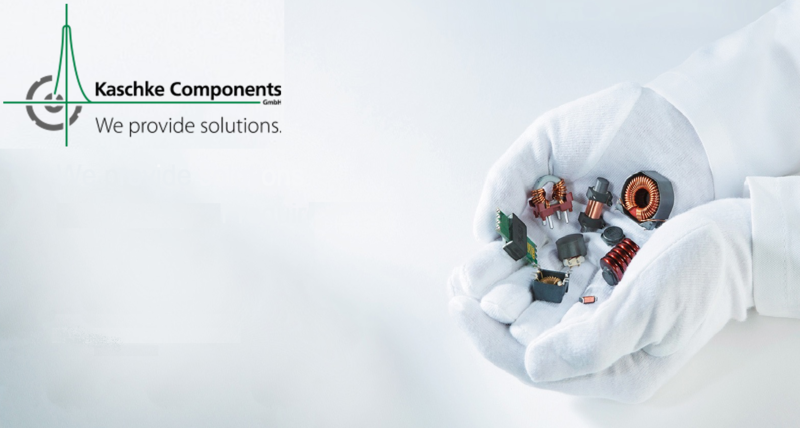 KASCHKE Components GmbH is a manufacturer of custom inductive components, designed at their German headquarters and built at their own off-shore facility in Tunisia. 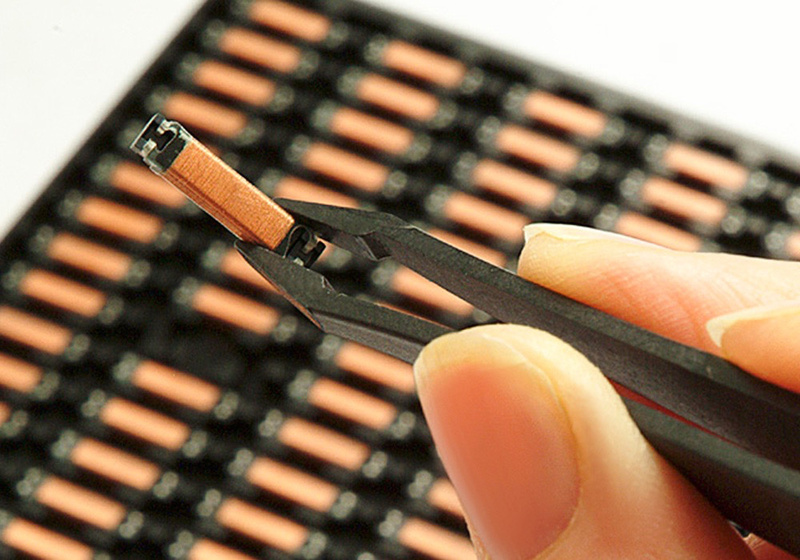 The fact that Kaschke also manufactures their own ferrite cores as well as bobbins makes them a vertically integrated company which enables them to offer true custom solutions to their customers. 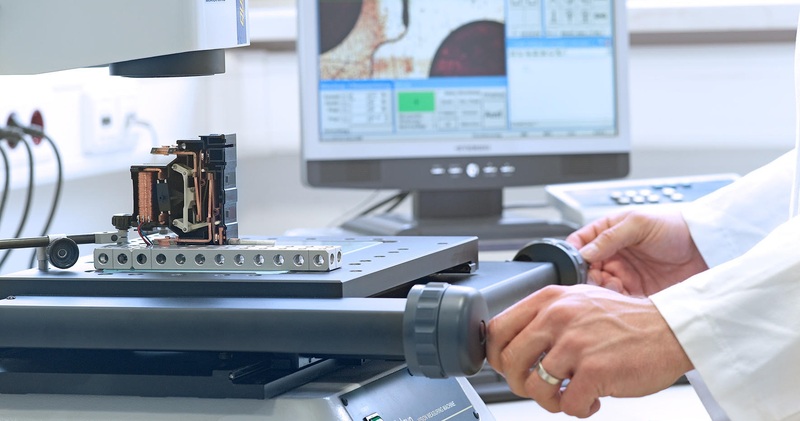 With an engineering staff of around thirty qualified engineers, trained at the local University of Gottingen, the company aims to get a thorough understanding of their customers exact requirements and work out an optimized solution. 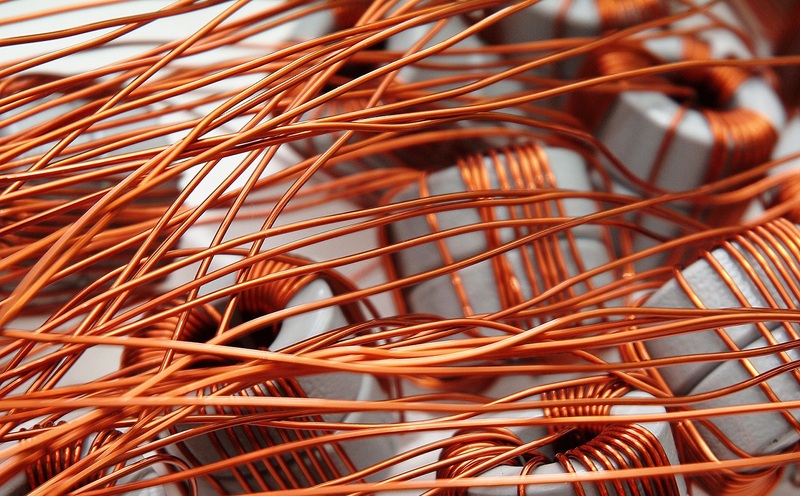 Three company owned and operated production sites in Tunisia employ around 1,500 people and they are equipped to built miniature coils for hearing aids to the very large HV inductors for solar inverters. 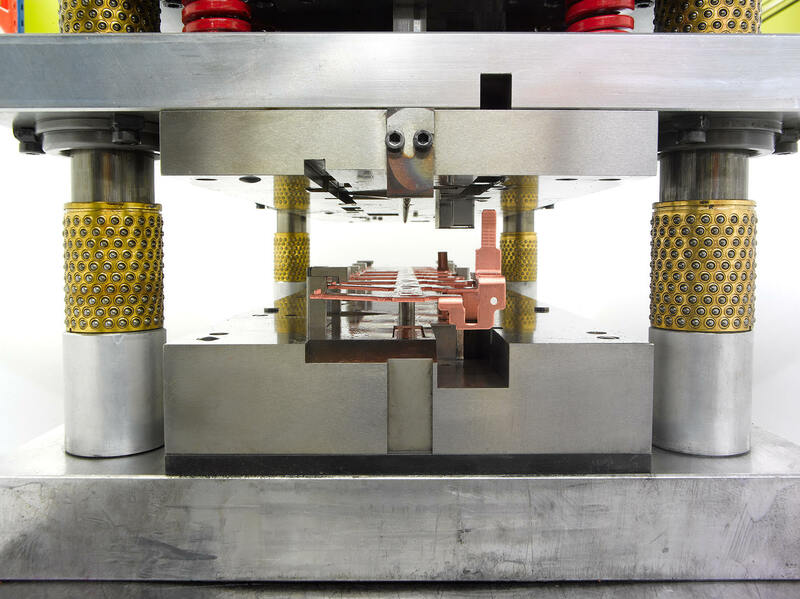 Advanced Components Industries, Inc., a partially owned subsidiary of SPITZNAGEL GMBH, Germany, offers a full range of encapsulated linear power transformers with power ratings from 0.3 VA up to 45 VA. Our parts are cUL and VDE listed. 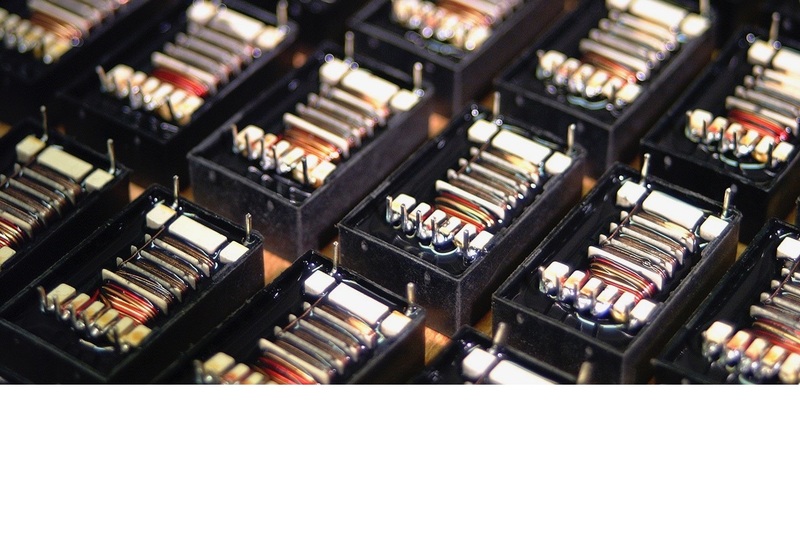 Thanks to our extensive inventory, we can respond quickly and be flexible to your needs.